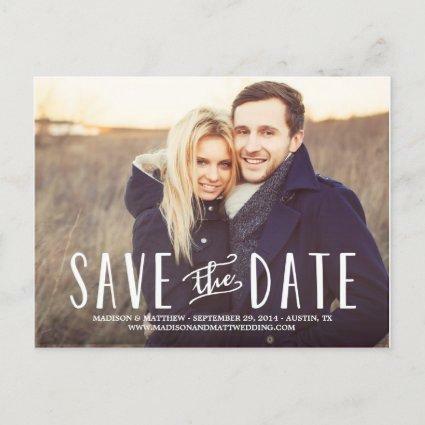 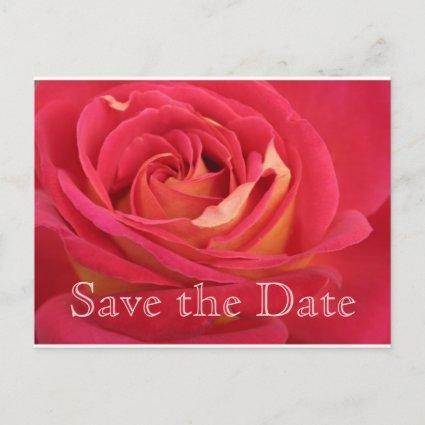 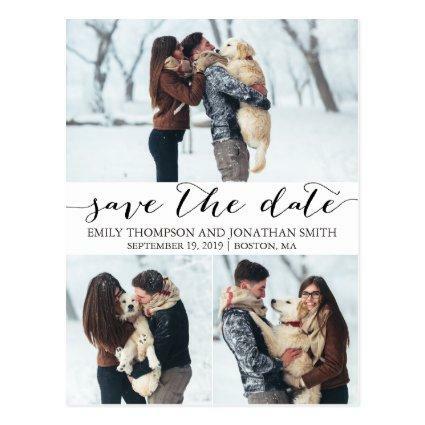 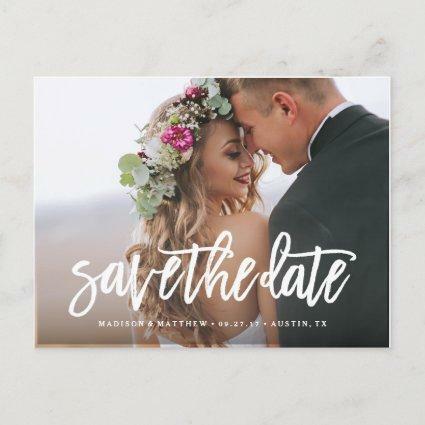 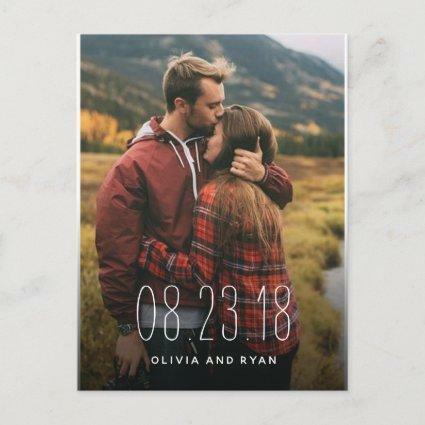 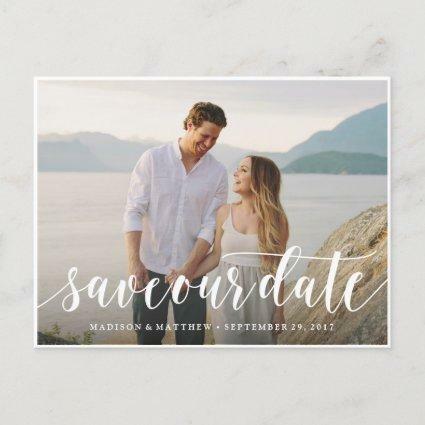 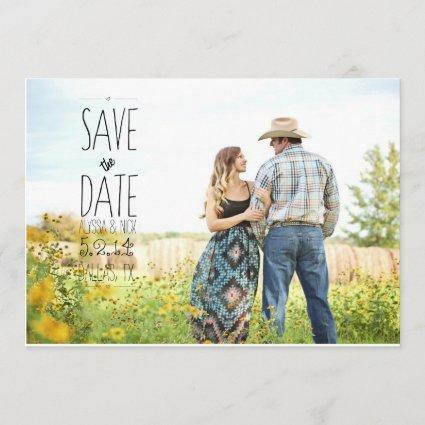 Send our photo save the date postcards with rustic pink flowers to let your guests know to block off your wedding date. 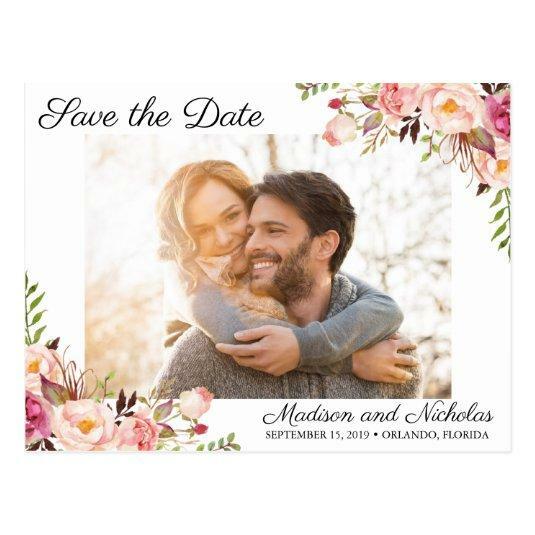 The wording is completely customizable – if you need to change the font, font color, size or the placement of the text boxes just click on the "Click to customize further" button to change those things. 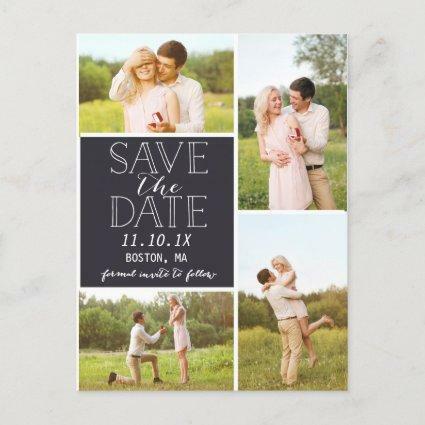 Be sure to check out our large selection of coordinating items by browsing the Rustic Pink Floral Wedding collection!